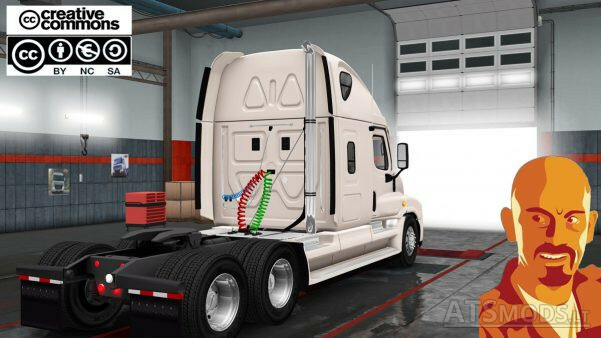 Tested on: ATS 1.28.x. (DOES NOT WORK IN PREVIOUS VERSIONS TO 1.6.x). Adaptation to 1.28.x public beta ATS game version. could u make one for low spec pc cuz its laggy on mine plz. Truck has medium pmg weight. No buffers warning. Try to put your graphic quality settings on lower values. TIP: Hood mirrors “eat” a lot of fps. Don’t use them and make a test. Cyrus are some problems with the lights and the view angle is way too different,too in the back! Remember this is a beta version of the game. Great truck…However I wish there was an option to remove the sun visor. The sun visor blocks my view and is a nuisance in some situations. 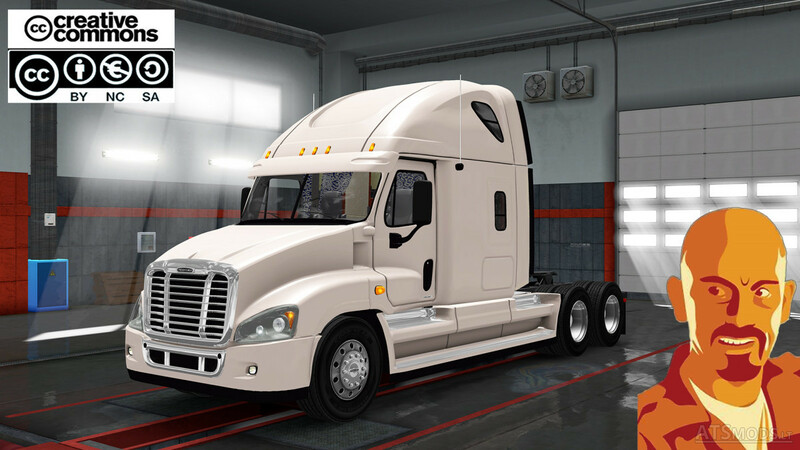 I cant get this truck to show up after I download it and add it to my mods folder. please help. Can you make a new interior for this truck?